Our home started its renovation before my daughter’s debut but there is still a greater part of the house which needs major repair. It will take some more months before we finish it but in some parts we just have to do home decors and finishing touches. I know that it will cost us a great deal of money, time and hard work so it will have to wait for summer vacation before we go through it again. Our last repair of the house drained us a bit not only physically but in our financial resources as well. Now we’re having some decoration plan as our first step to our dream renovated home. 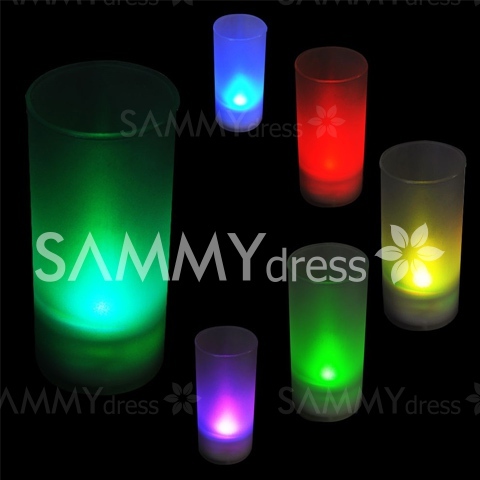 As I’m also going through some window shopping online at http://www.sammydress.com I’m glad to discover that they’re not only offering fashionable items like clothing, bags, shoes but items for the home as well. 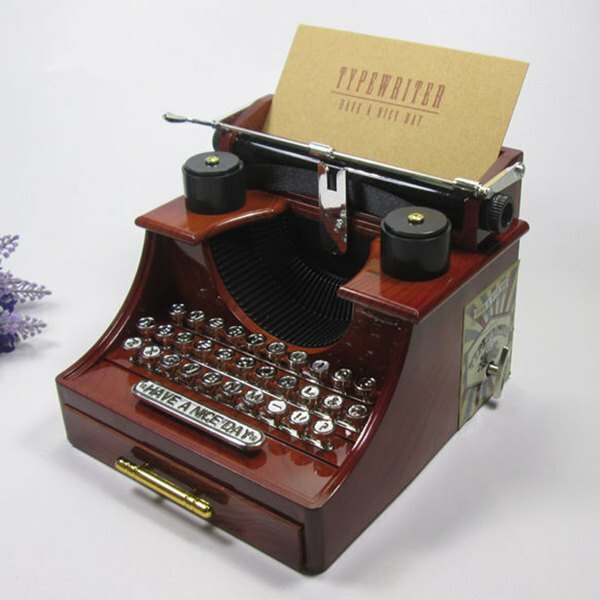 I found a lot of useful resource décor tips at http://www.sammydress.com/Wholesale-Home-Living-b-145.html and together with my sister we started making décor ideas on our living and dining room, the part of the house that we had some recent renovation. 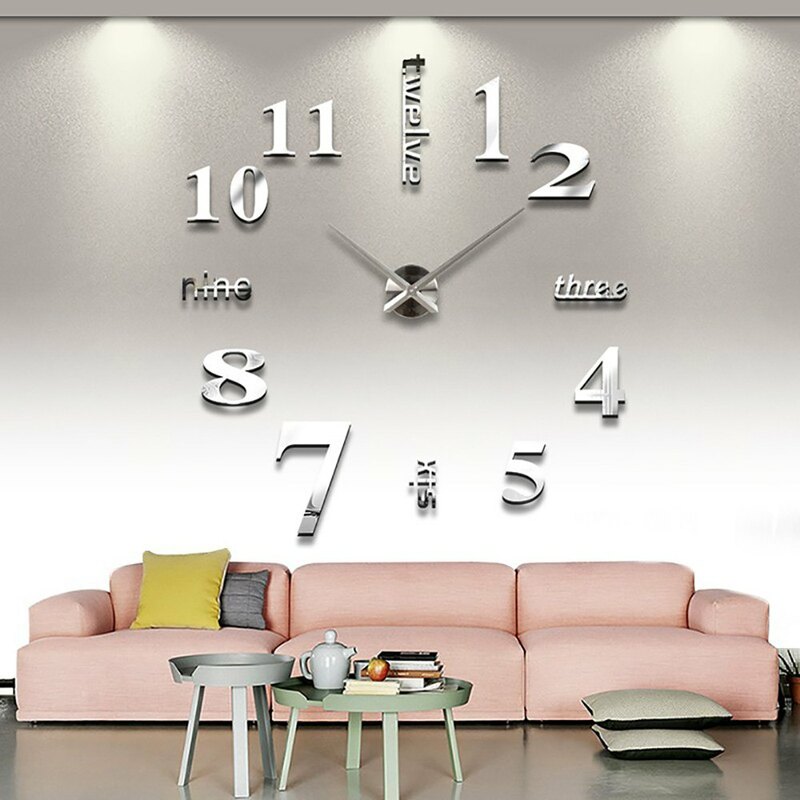 To start with we’re now window shopping online for creative home essentials that we can use for decorating our living area like what I find here, a mirror analog DIY 3d wall clock sticker that can be used for our home office. I have an office nook in my house because I also have an online writing job so it will be a nice addition to my home office. 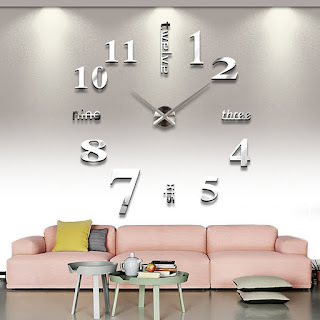 There are a number of ideas that keep popping in my mind especially when I see bright ideas on how I can make our home a better one when it comes to decors. I just clicked here and loved the flameless lights candle that changes color as it flicks. We all know that some nice lighting can really add highlights to every home and sometimes it’s also magical to see beautiful lights inside your home. 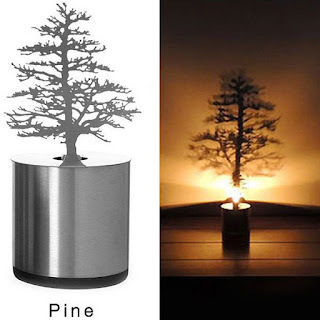 Well if you visit the site you’ll also find for yourself more attractive little decors that would make your home cozier and romantic like the pine shadow projection lamp that is so good while having some sweet talk or a retro music box like what I found here. Well it depends on what you need and what you want for your home as long as it will make your home a better place to live.